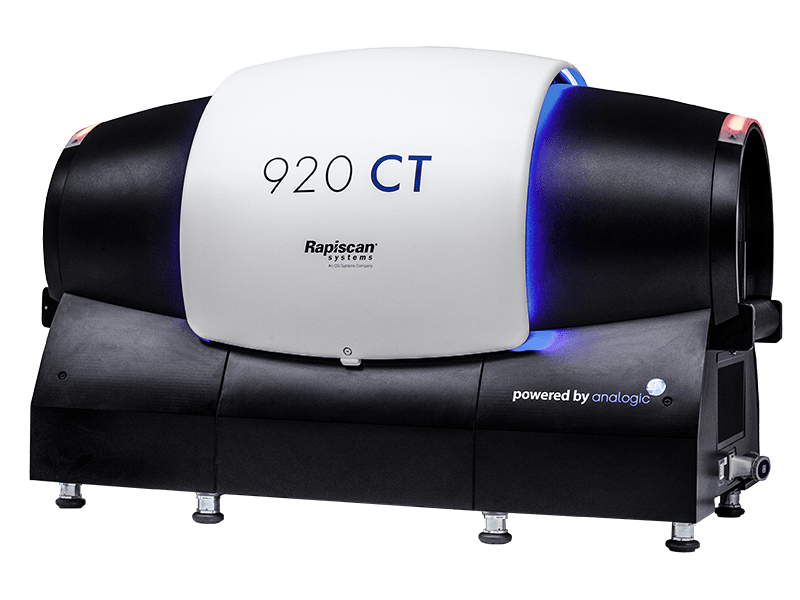 Our CT solutions combine cutting-edge, innovative technology with the latest software to provide the best 3D image quality with the highest level of detection. The term “computed tomography”, or CT, refers to a computerized x-ray imaging procedure in which a beam of x-rays is aimed at an object producing signals that are processed by the machine's computer to generate cross-sectional images—or “slices”—of the object. 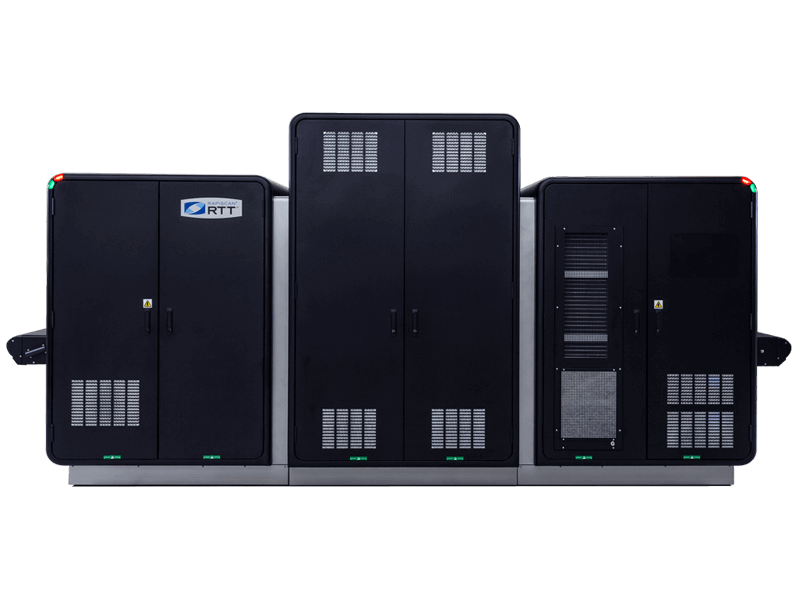 With its stationary gantry and industry leading image quality, the RTT® is revolutionizing the EDS market by significantly lowering cost of ownership. 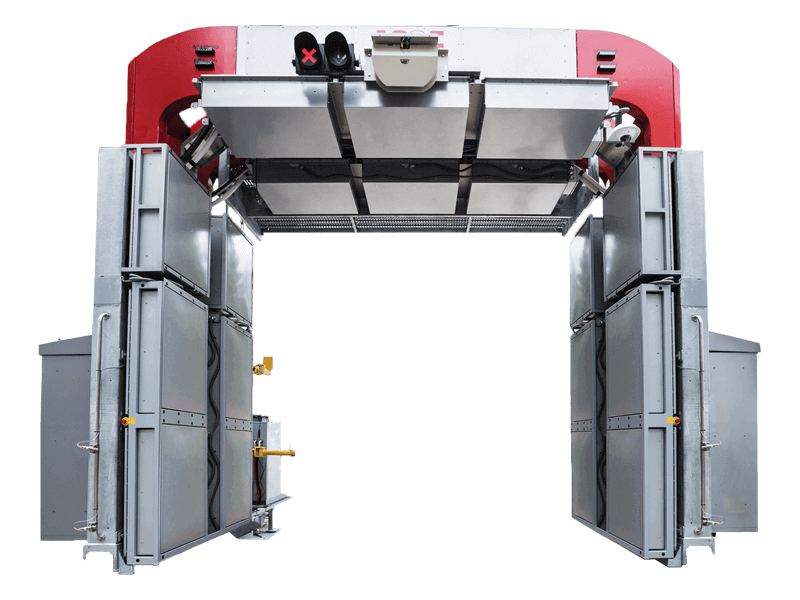 The RTT’s high quality full volumetric CT images enable the advanced automated explosives detection algorithms to provide exceptionally high levels of detection with class leading image quality and low false alarm rates. High speed reconstruction provides high resolution CT data to detection algorithms allowing the detection of the full range of explosive threats. By determining the presence and position of a threat, the industry leading resolution allows optimal performance for the detection of materials in configurations typically difficult to detect. The system architecture is based on proven medical Computed Tomography (CT) technology that resolves today’s and tomorrow’s challenges facing regulators and airports. The technology behind 920CT, allows large electronics and liquids to remain in the bag as a result of the highest level of threat detection capability. The ECAC C3 Approved 920CT is designed to advance aviation cabin baggage screening into the future. It improves passenger experience while increasing their safety.